The KANSASWORKS State Board charge is to connect all services into a comprehensive workforce system and to serve as the organizer of those connections with the ultimate-goal of positioning KANSASWORKS as the premier workforce system in the nation. 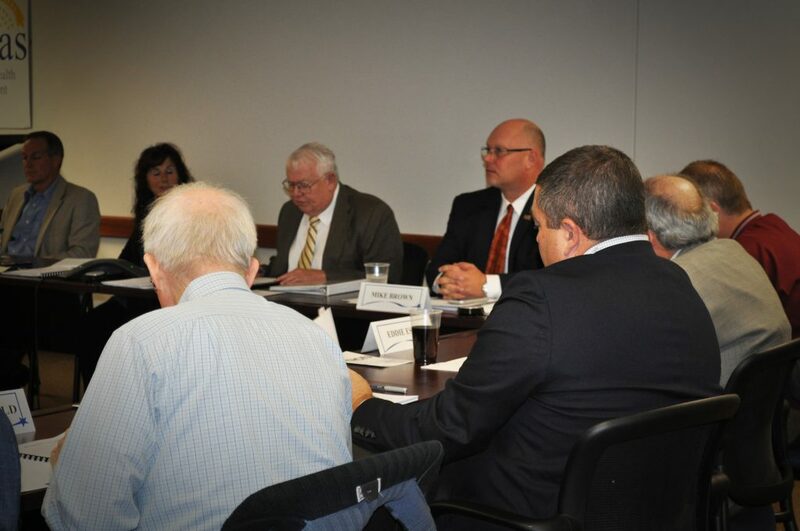 The board’s diverse representation assists in establishing connections and provides a statewide perspective. The KANSASWORKS State Board is the Governor’s principal private sector policy advisor on building a strong workforce development system that is aligned with state education policies and economic development goals. All of its members are appointed by the Governor and represent a diverse cross section of business, labor, education, vocational rehabilitation, economic development and general public. This goal is to better engage and serve both business and individual customers. Further, train and equip as well as provide ongoing support to state and local workforce development staff and partners to improve customer service. The result of which is to produce better outcomes and higher customer satisfaction in critical areas on an ongoing basis. To assure the effectiveness of the state and local workforce development boards and systems. 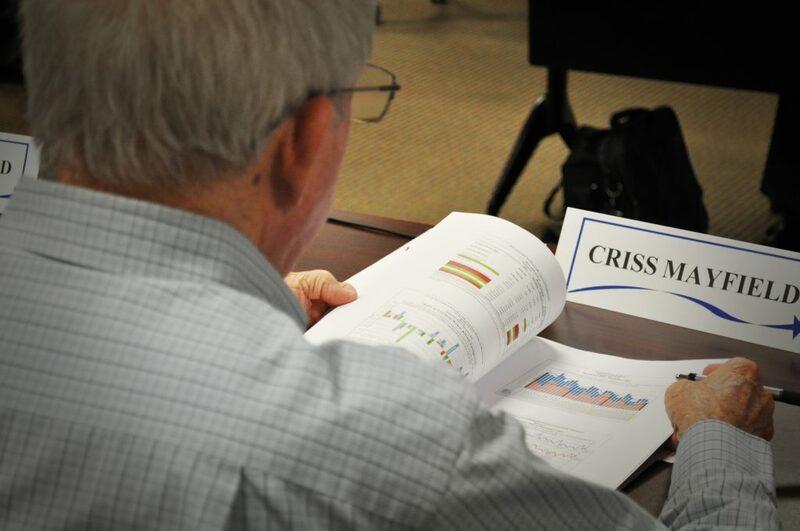 Performance measurement will hold the system accountable for the results it produces and transparency efforts like dashboards allows users to view and track that performance. Develop objectives and activities to ensure that every Kansan is aware of and has access to the workforce system. Efforts focus on the architecture of the entire system including Kansas Workforce Centers, online services, and other public interfaces is required to achieve a positive return on the Kansas’ investment in the system. Overhaul Kansas’ workforce development online service delivery by improving and expanding web-based tools and services to create an online user-friendly environment for all customers.